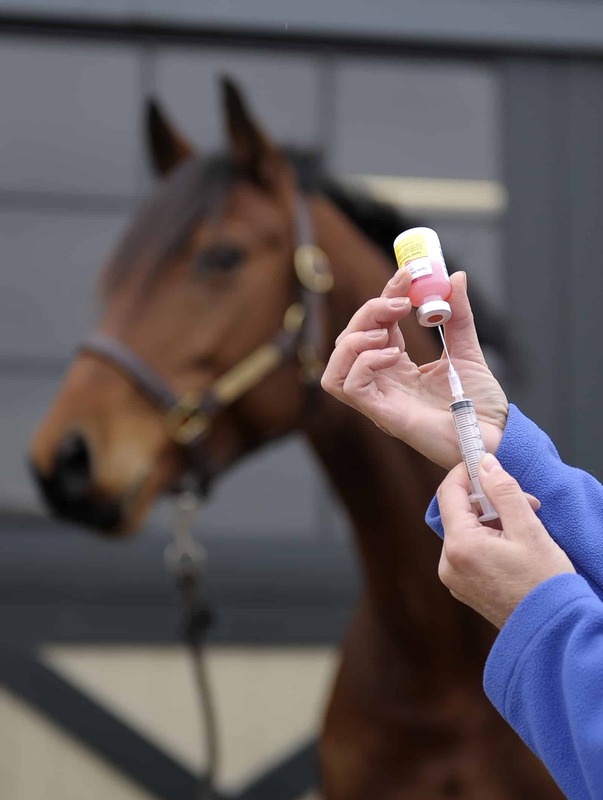 All horses/ponies competing or participating in clinics/lessons at HHE must be vaccinated against Equine Influenza as follows: a) 2 injections for the primary vaccinations not less than 21 days or more than 92 days apart. Both are required before a horse/pony may compete. b) A booster injection given 150 -215 days after the 2nd injection of the primary vaccination. c) Subsequent booster injections must be given each year, within and not exceeding the one year period, commencing after the first booster injection. N.B No horse may compete within 6 days of a flu vaccination. Passports must be shown upon request. Beautiful Easter rosettes. Senior and juniors placed separately. 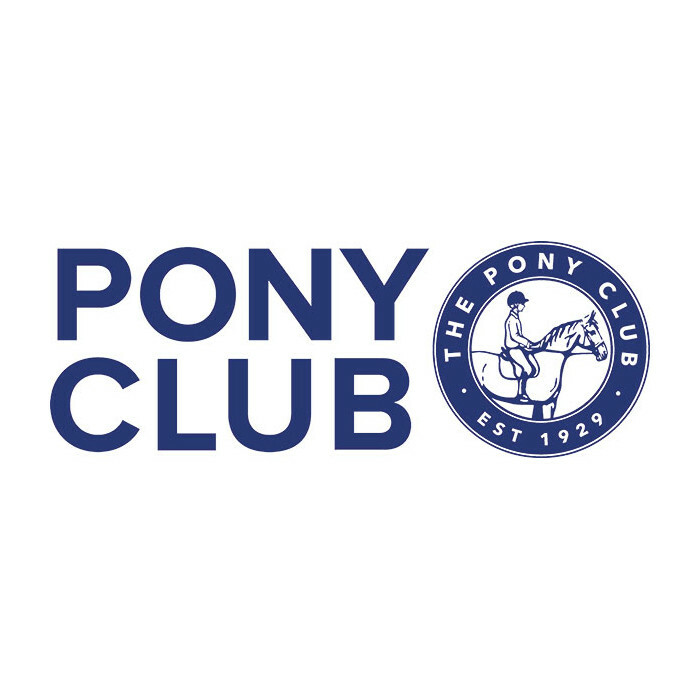 10 -10.30am: Clear round (£5) 10:30 prompt 45cm, 55cm with no spreads or fillers. Not before 12pm 65cm, 75cm, 85cm & 95cm. All classes £10. Dress code: casual/smart. Entries on the day. Terms and conditions apply. Counts towards showjumper of the year 2019. Northumberland and Durham driving club Easter Inhand and stallion show. Full schedule to follow. Organiser Tanya Tindale 07909625066. Dressage and Equipilates clinic with Claire Dryden BHSII, List 4 BD judge and equipilates instructor. Afternoon and evening sessions available. Mounted or unmounted. All levels welcome. 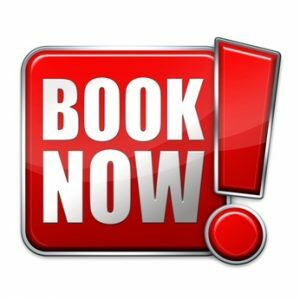 Ring Danielle 07939900934 to book your slot. Showjumping clinic with Danielle Cutter BHSII UKCC 3. Sessions around a full course of BS fences. All levels welcome. Private or group sessions available. Contact 07939 900 934. Prizes in kind. Senior and juniors placed separately. 10 -10.30am: Clear round (£5) 10:30 prompt 45cm, 55cm with no spreads or fillers. Not before 12pm 65cm, 75cm, 85cm & 95cm. All classes £10. Dress code: casual/smart. Entries on the day. Terms and conditions apply. Counts towards showjumper of the year 2019. Dressage clinic with John Hill. All levels welcome. Group or private sessions available. Test riding also available in a 20 x40 or 20x 60 arena. Contact Danielle 07939 900 934. Looking to hire suburb facilities to hold a competition of your own? Dogs shows/agility also welcome. We have availability 18th, 19th, 25th & 26th May. 16th, 22nd & 23rd June. 6th and 7th July. 17th & 18th August. Ring Denise 07778321741 for more information. More dates to be added. Showjumping clinic with Nigel Springer BS UKCC 2. All levels welcome from poles on the ground to 1.20+. Nigel has a wealth of experience on the BS circuit and has jumped internationally. Contact Danielle 07939 900 934 for more information. 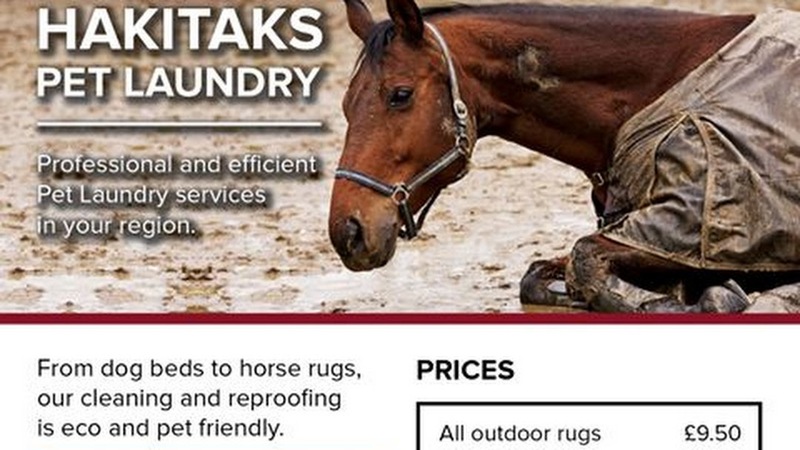 Ridden & Inhand showing series 2019 kindly sponsored by Hakitaks. The sashes are outstanding and we are looking forward to see you all for an action packed season. 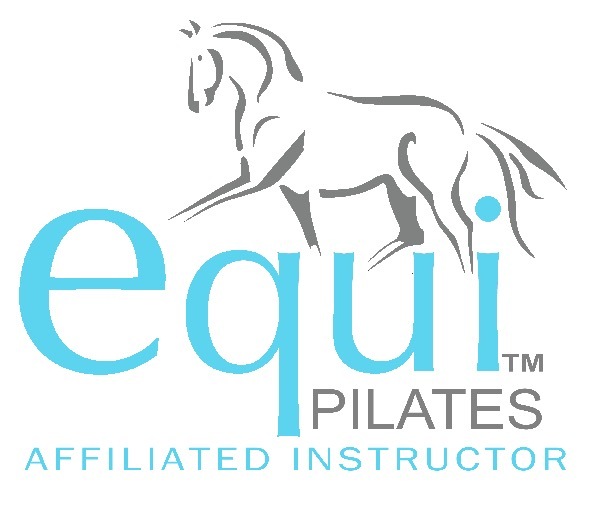 For scheduleClick hereTo enter via Equo EventsClick here Judges TBC Dates of series: 9th June, 14th July, 4th Aug & 1st Sep. 9th June & 14th July will also include working hunter classes. Funtastic jumping day to help understanding distances and developing the rider. Counts as CPD for BHS Accredited Professional Coaches. This course is aimed at coach's who are working with riders and who want to develop their skills around a course. 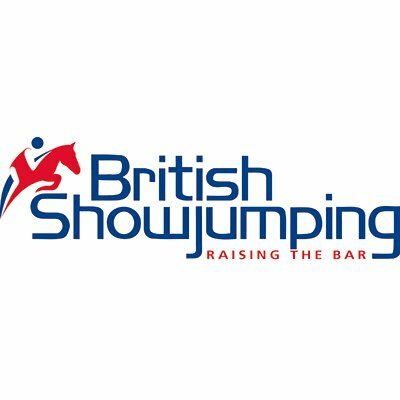 The day is suitable for anyone working to develop their understanding of training jumping riders and horse. 9.30am for a 10am start. Friday May 24th - Clinic with Jo Winfield FBHS & International BE accredited coach. Morning sessions available. Sessions can be either flat/poles/showjumping or BHS training. All levels welcome. Private or shared sessions available. Ring Danielle for more information 07939900934. Ridden & Inhand series 2019 kindly sponsored by Hakitaks. The sashes are outstanding. 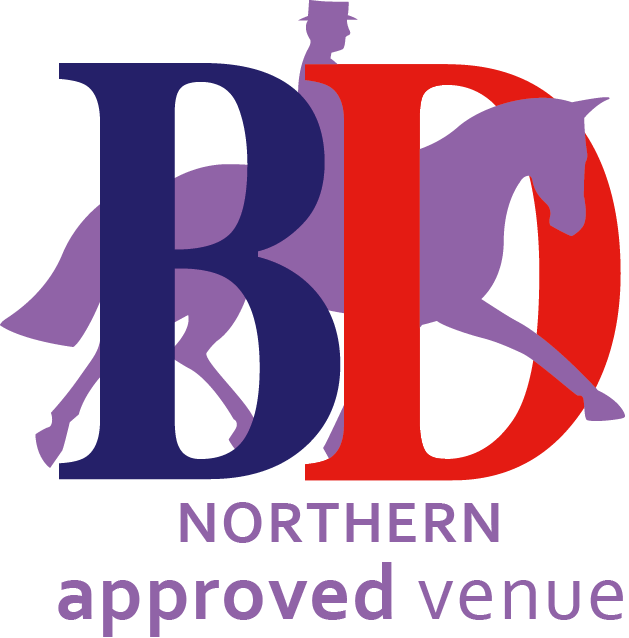 For Ridden and Inhand show scheduleClick hereTo enter via Equo EventsClick here Working hunter schedule to follow. 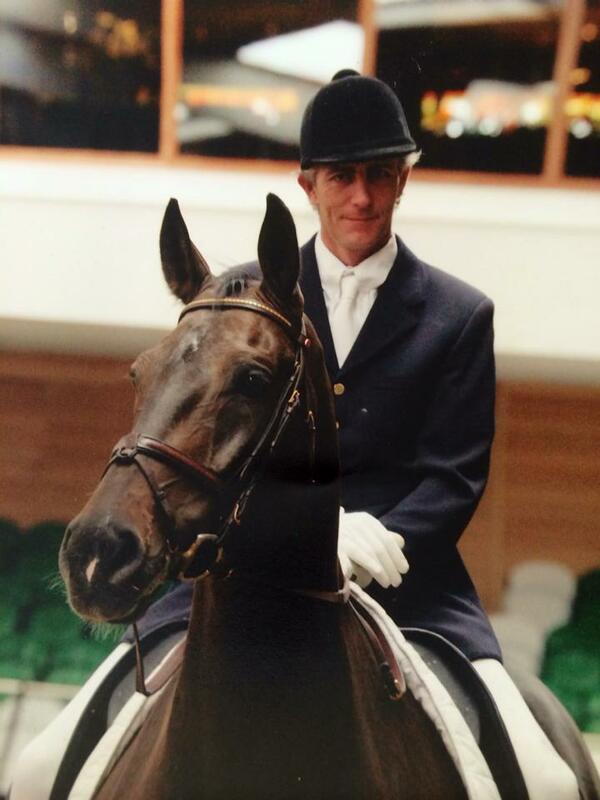 Ridden judge - TBC Inhand judge - TBC WH judge - Martin Surtees Dates of series: 14th July, 4th Aug & 1st Sep. 14th July will also include working hunter classes. Thursday June 20th - Clinic with Jo Winfield FBHS & International BE accredited coach. Afternoon & Evening sessions available. 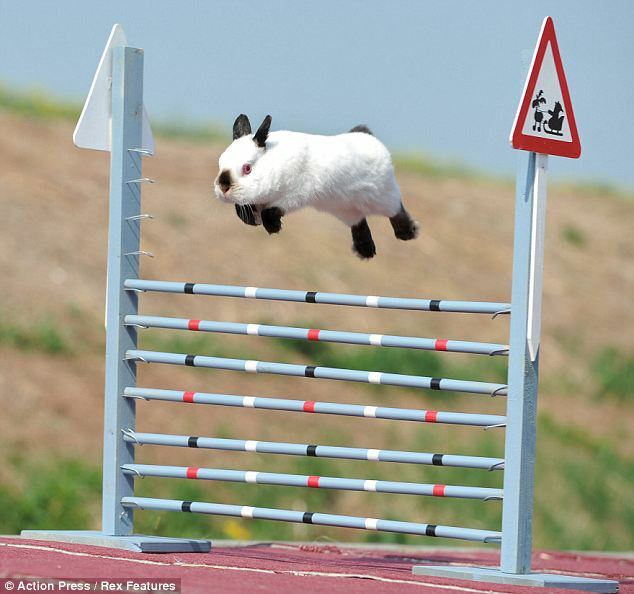 Sessions can be either flat/poles/showjumping or BHS training. All levels welcome. Private or shared sessions available. Ring Danielle for more information 07939900934. Friday June 21st - Clinic with Jo Winfield FBHS & International BE accredited coach. Dates for your diary. 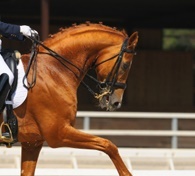 The combined training will consist of a dressage test and then a round of showjumps. 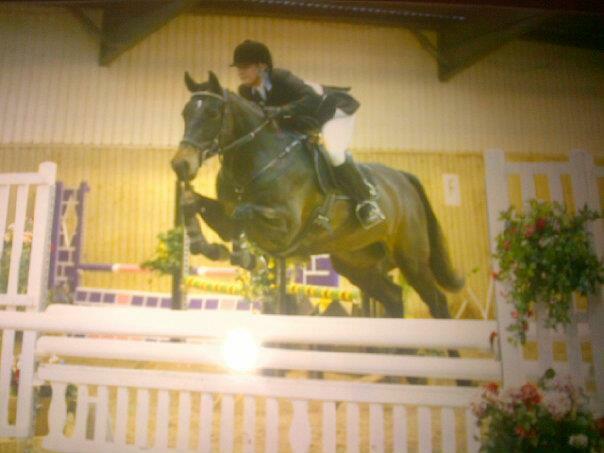 For example Intro A and then a course of 50cm or a Novice test and then a round of showjumps at 90cm. Full schedule to follow but add the dates to your diary 30th June, 28th July & 25th August. Excellent prizes up for grabs.